Dubai, 19 November 2018: The Hamdan Bin Mohammed Heritage Center (HHC) has announced the schedule of Fazza Championships for season 2018-2019. Under the directives of His Highness Sheikh Hamdan bin Mohammed bin Rashid Al Maktoum, Crown Prince of Dubai, the Fazza Championships are aimed at preserving the cultural heritage of the UAE and inspiring the youth to compete and achieve honours while safeguarding and promoting the country’s national identity. The season qualifiers for Fazza Championship for Youlah will take place on Thursday and Friday, November 22 and 23, at Al Meydan Fort, Heritage Village at Dubai Global Village, and the first round of the competition will start on December 7. Youlah is a heritage sport where participants spin a rifle to the rhythmic beat of Emirati traditional melodies. 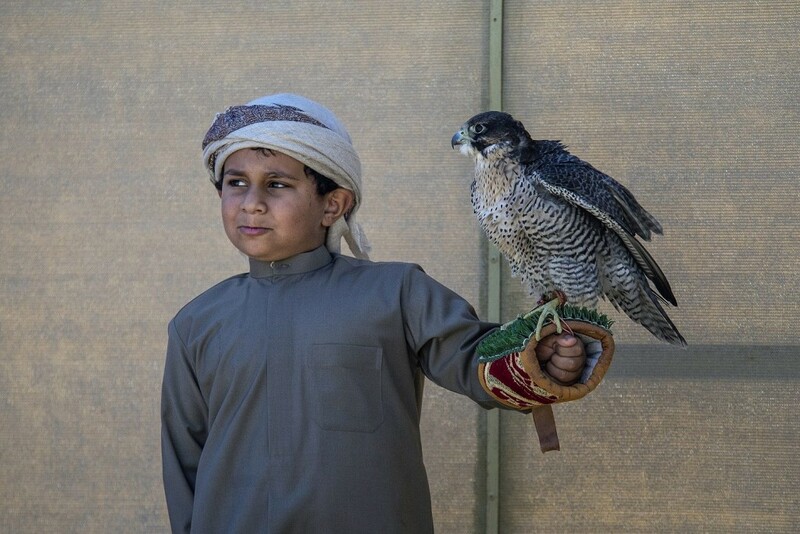 To mark the beginning of the falconry season, the second edition of the Maktoum Al Sharqi Falconry Championship – Telwah in Fujairah will be held from December 6 to 8 while the Fazza Championship for Falconry-Telwah will start on January 2 and will continue until January 16 at Al Ruwayyah desert area. The Fakhr Al-Ajyal Championship for Falconry-Telwah will take place from February 1–16, 2019 also in Al Ruwayyah while the third edition of Rashid Bin Humaid Al Nuaimi Championship is on January 26, 2019 in Ajman. Qualifying rounds for the 12th Saluki Championship will be held from January 28-30 at Al Marmoum area while the main tournament will be held over two days from February 18–19, also in the same area. 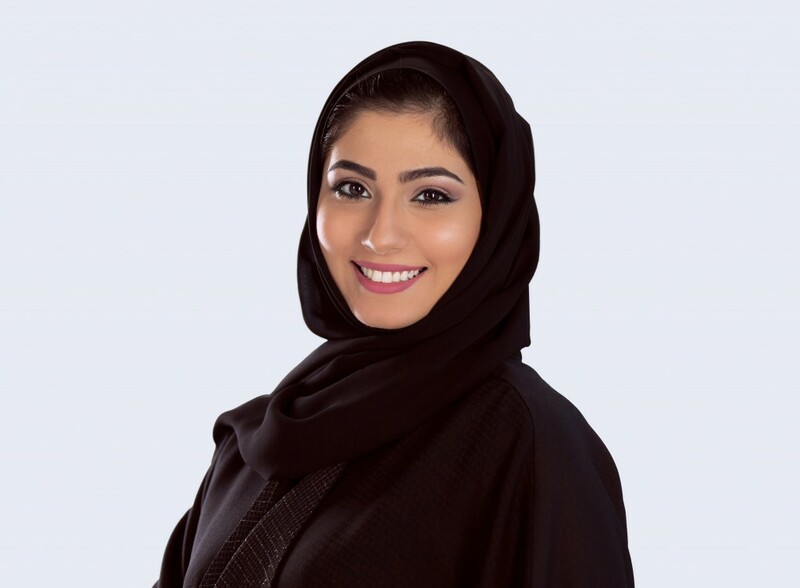 Training sessions for Fazza Championship for Shooting – Saktoun Rifle, open to Emiratis, UAE residents and GCC nationals, will take place from March 17–19, 2019 at the Dubai Police shooting field in Ruwayyah area. This will be followed by the Fazza Open Championships for Shooting (Saktoun) for males and females from March 20–23 and the Fazza Championships for Shooting (Saktoun) for Locals from March 28–30. 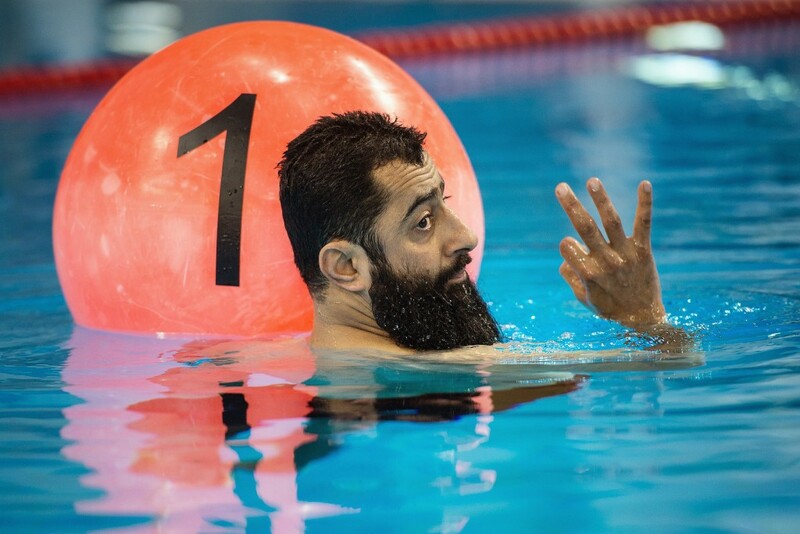 Pre-tournament training sessions for the Fazza Championship for Freediving will be held from March 4–6, 2019 at the Hamdan Sports Complex with the main tournament taking place from March 7–9 at the same venue. 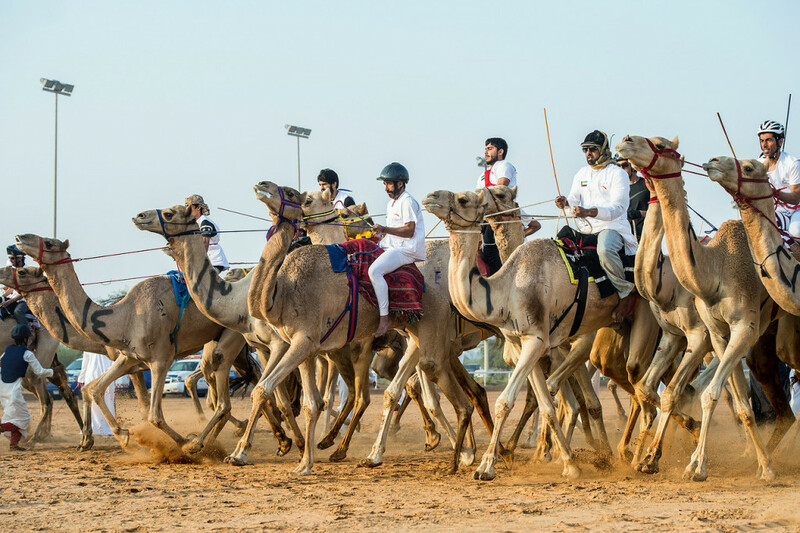 The 4th edition of the National Day Camel Marathon, organized by the HHC in cooperation with Dubai Camel Racing Club, will take place on February 8, 2019 to coincide with H.H. Sheikh Hamdan Bin Mohammed bin Rashid Al Maktoum Pure-Bred Arabian Camels Races Festival. The camel marathon will take place at Al Marmoom race track and the change in schedule of the competition which was previously held in December was aimed at giving the riders and their camels more adequate time to prepare for the very competitive and one-of-its-kind heritage marathon. As in the previous years, the announcement of the Fazza Championships is highly anticipated by the participants who train and register in these tournaments, with valuable prizes awaiting the winners. “We are proud to organize these high-profile championships, which have a local character that translates the vision of His Highness to promote national identity, transfer the social heritage to the young generation, and highlight the love for the motherland. Moreover, this year’s tournament management has set up a range of additional activities for youth including diving, shooting and Youlah to motivate and encourage them to train and realize their dreams of participating in major Fazza tournaments. The Fazza Youlah Championship for Schools will also be held in coordination with the Ministry of Education. The official sponsors of the Fazza Championships are Al Tayer Motors, Land Rover, Dubai Global Village and Al Oula Radio.